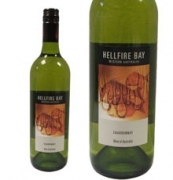 Fresh and fruity flavours of ripe tropical fruits with a dry,clean finish. 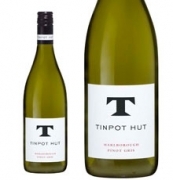 Fresh and fruity with notes of pineapple citrus and peaches plus soft notes of vanilla. 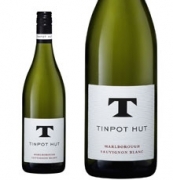 Bright, vibrant and expressive Sauvignon Blanc with lifted leafy aromas and a long, taut finish. 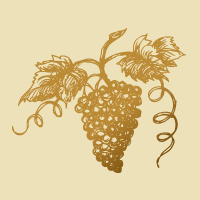 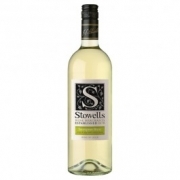 Stowells Chile Sauvignon Blanc has a fruity dry white taste of peaches and limes. 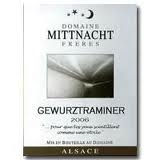 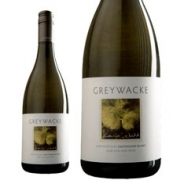 Crisp green fruit flavours, with a long smooth aftertaste and pleasant apple aromas.